The male junior team was proclaimed this weekend champion of tennis in the Argentine category. 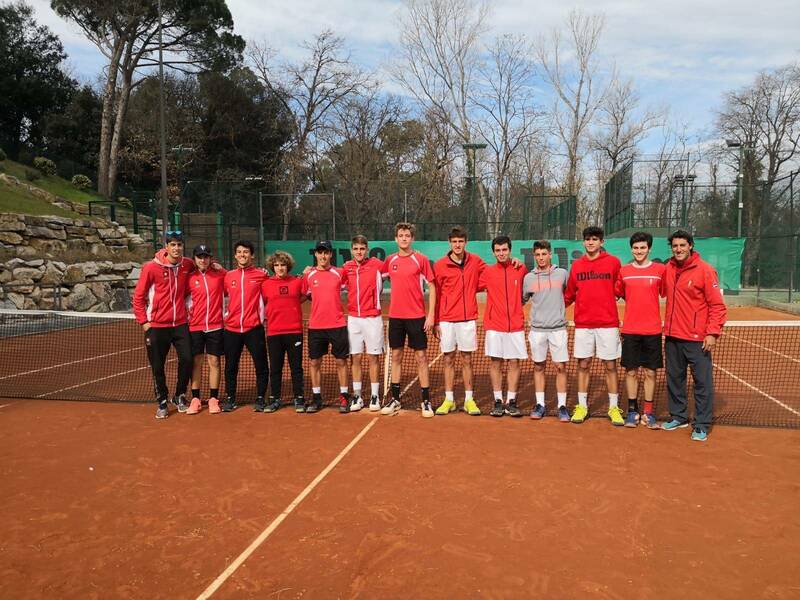 In this way the team achieved promotion to the category gold and again have all their teams from the base to the highest category of Catalan tennis. The Club Tennis Tarragona players surpassed Sunday at CT Girona for 4 to 1 at home. It should be noted that all the players that make up the junior team of the club are of inferior categories, specifically Cadets and children. 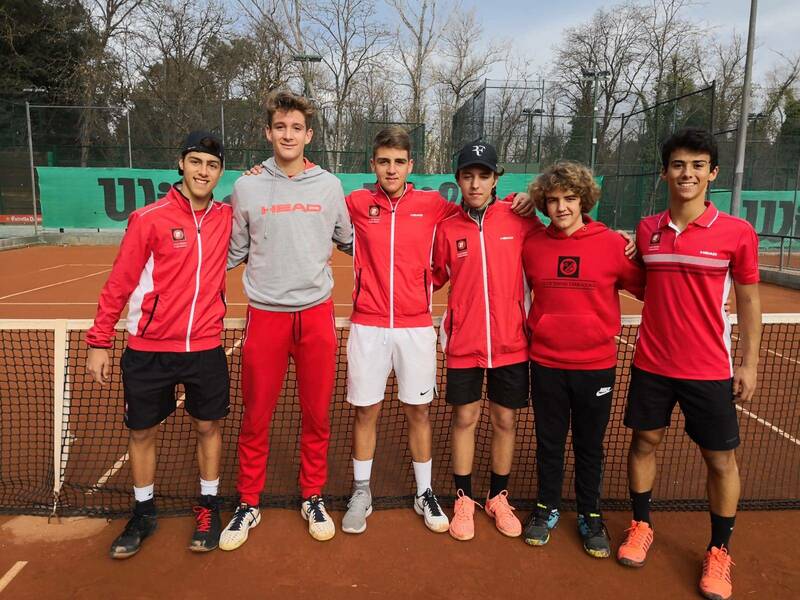 The team of the promoters have been formed: Pol del Castillo, Mario Monclus, Marc Boada, Jordi Boada, Pau Bosch, Aleix Pozo, Nico Muñoz, Iñigo Villcampa and Marc Zabalia.